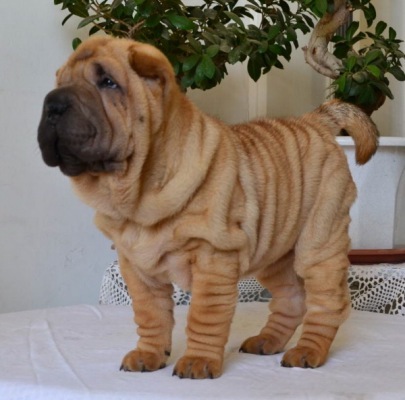 New member or our family !!! 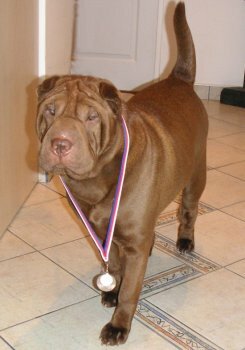 Our little Queen, our sweetie, was attacked by another dog and died in the morning 16.1.2011 and followed Elishka and Bastien. 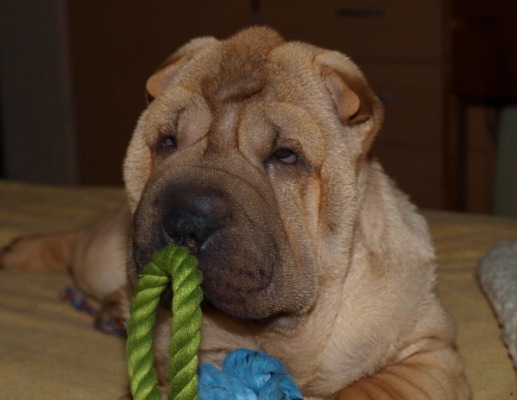 Our honey, you were so little, so innocent, you were our new happiness. 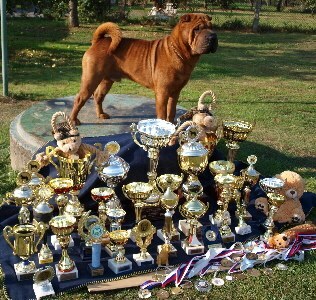 WHY ??? 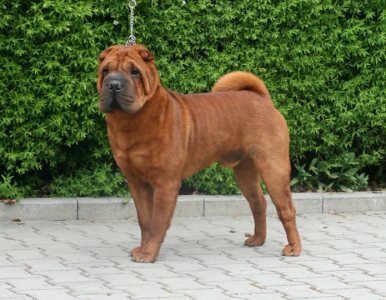 WHY ??? 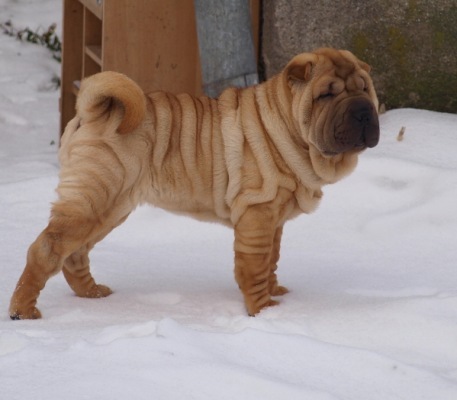 WHY ??? 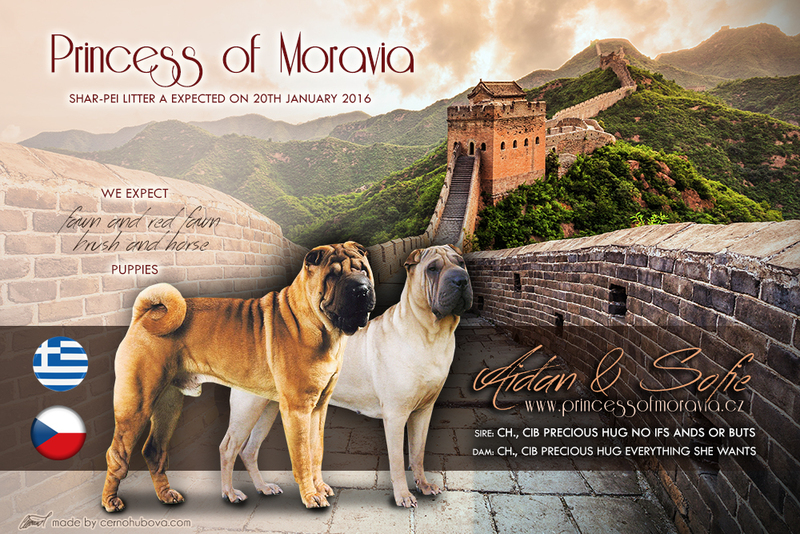 We are soo happy to have our Queen of Hearts. 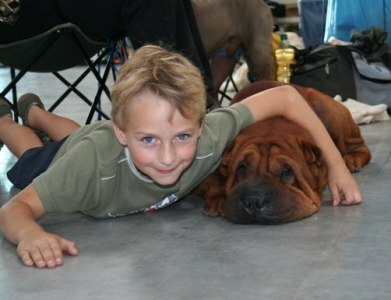 Panos, thank you sooo much !!!!!! 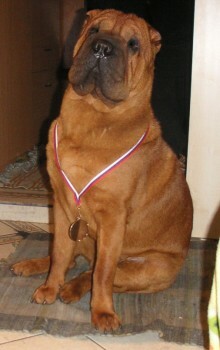 We are very happy !!!!! 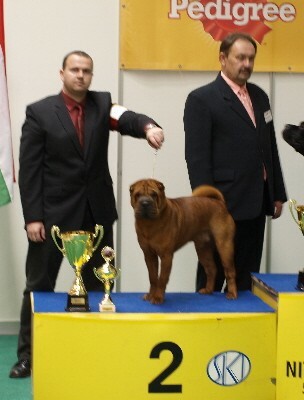 Became Grand champion of CZ. 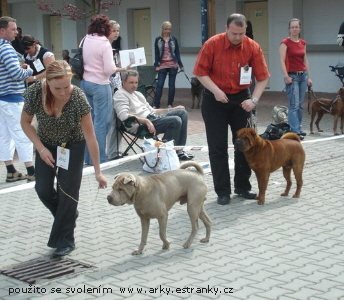 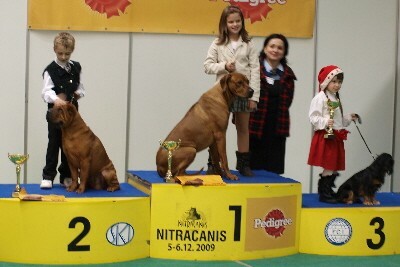 Senior-junior handling- Víťa and Bastien- lst place !!!! 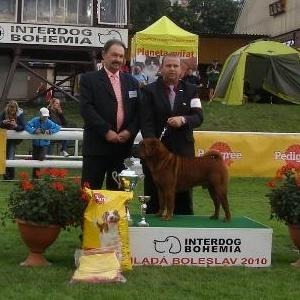 Juniorhandling: Kamil Otevrel and Bastien Iz Kitaiskogo Kvartala. 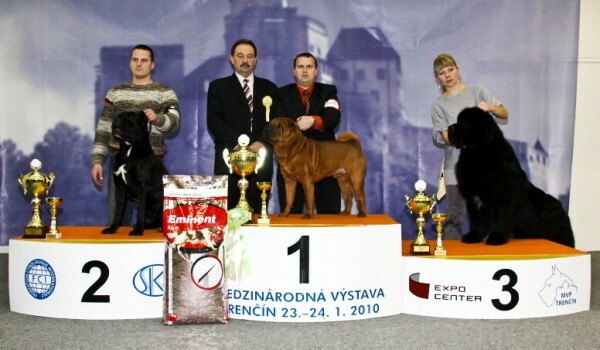 On 14.4.2009 Mr.Bastien Iz Kitaiskogo Kvartala was awarded by the title Czech Junior champion. 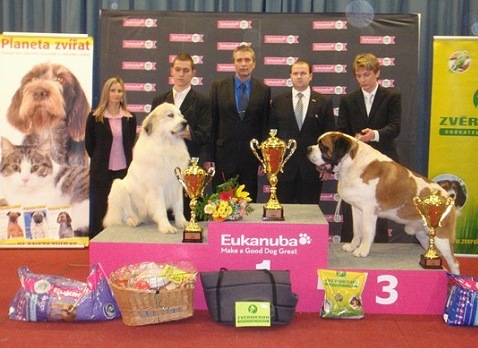 Bastien completed all conditions to be Junior champion of Slovakia! 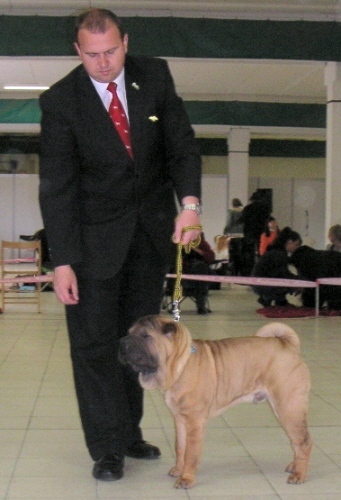 Mr.Bastien Iz Kitaiskogo Kvartala - young cl. 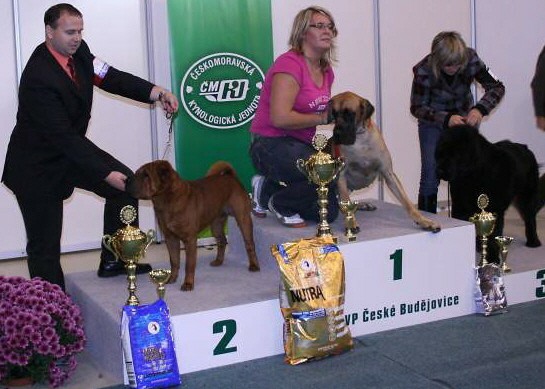 Bastien copleted all condition to be Czech Junior champion! 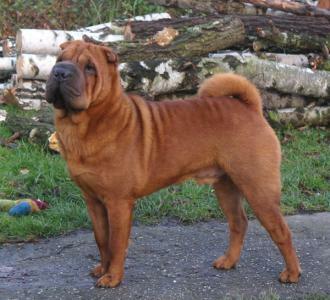 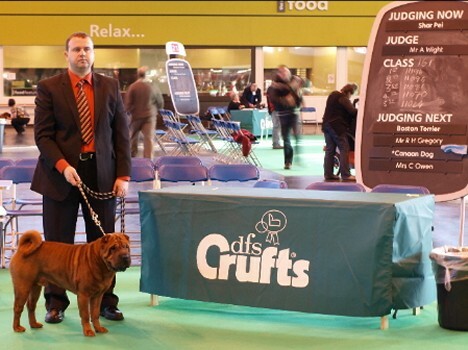 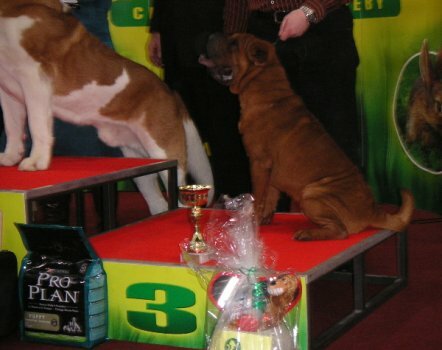 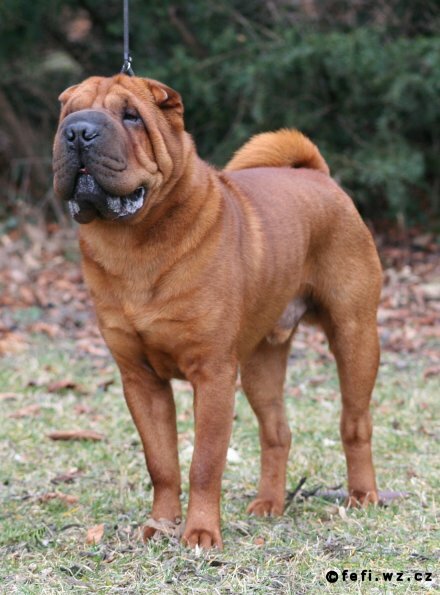 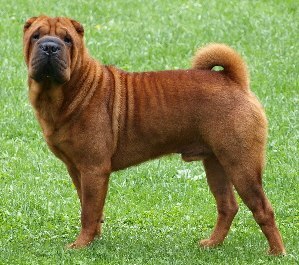 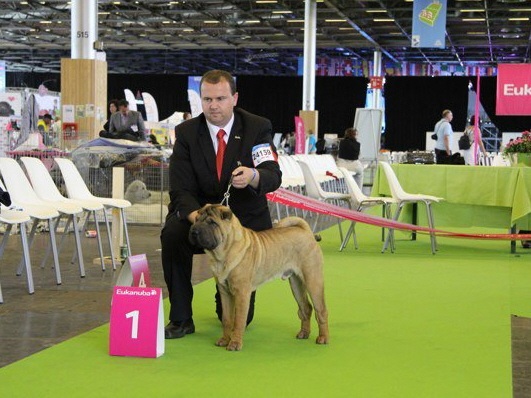 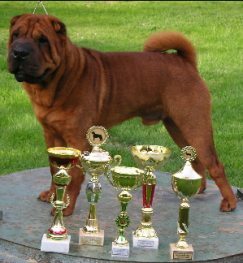 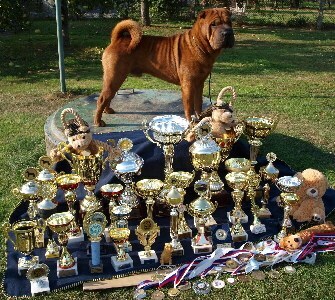 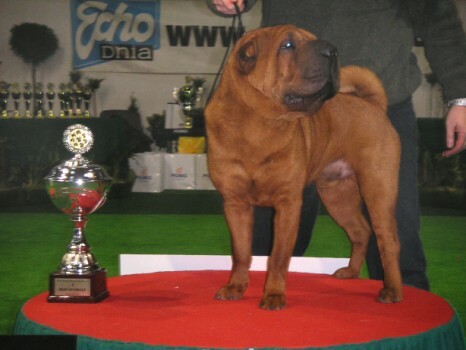 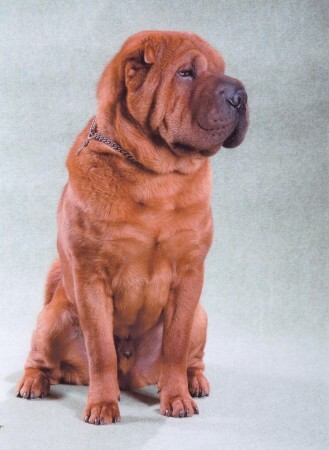 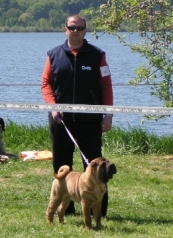 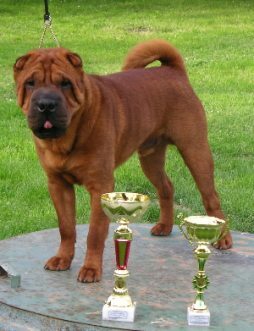 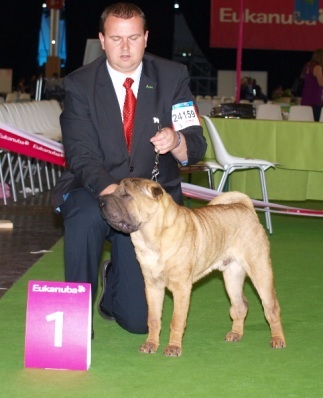 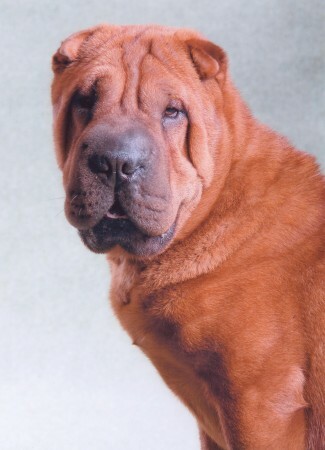 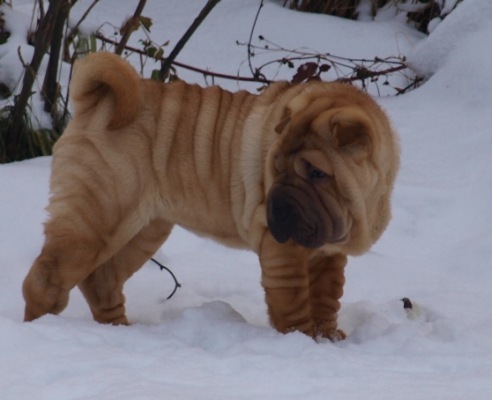 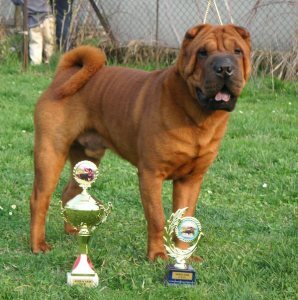 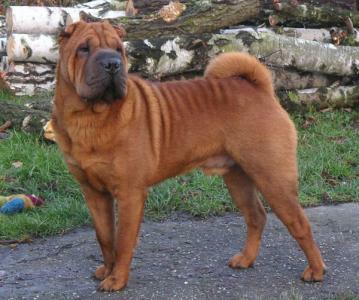 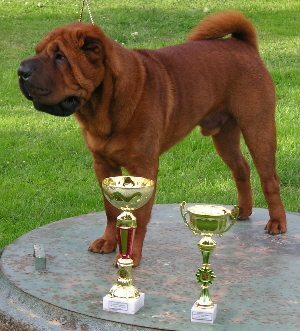 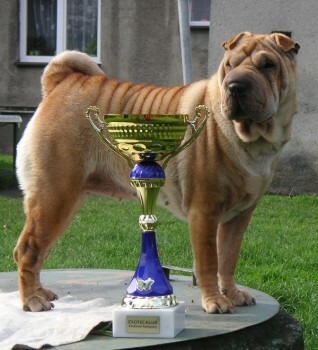 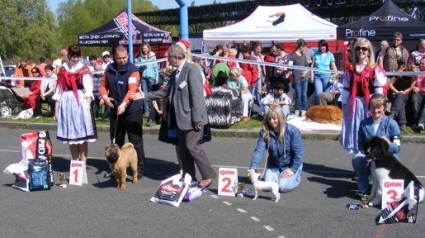 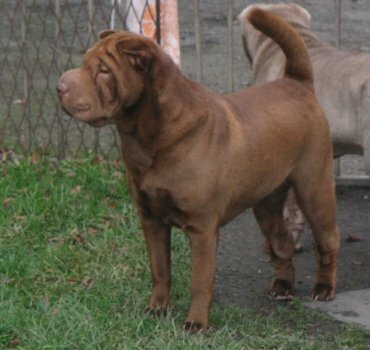 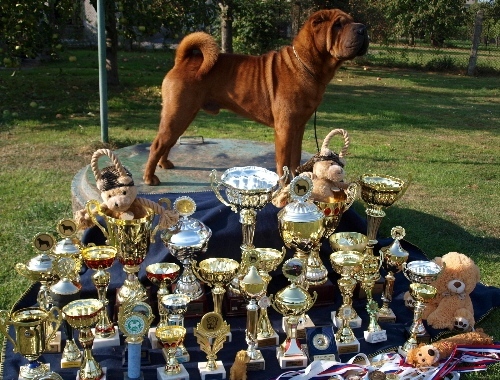 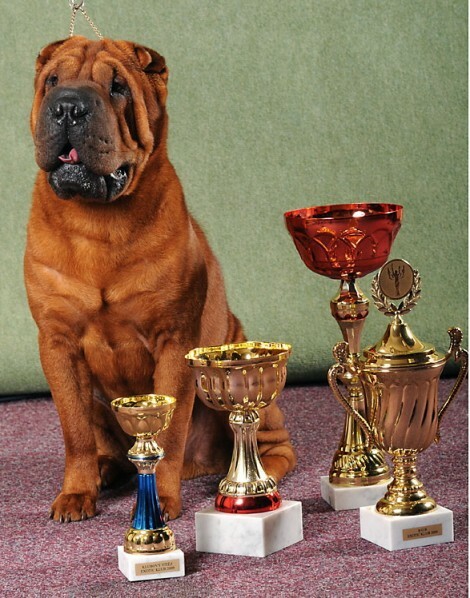 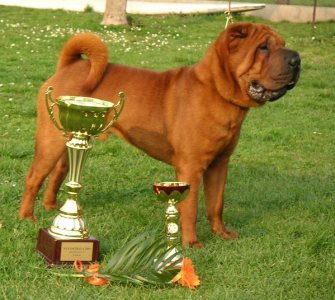 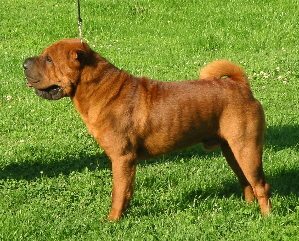 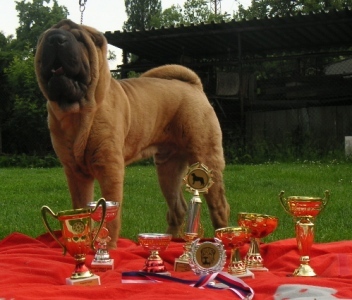 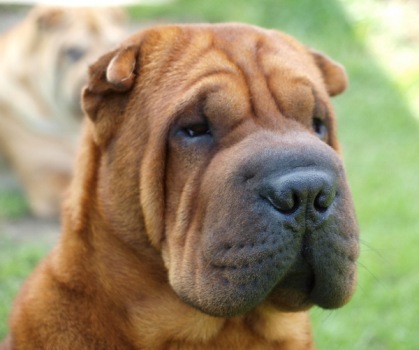 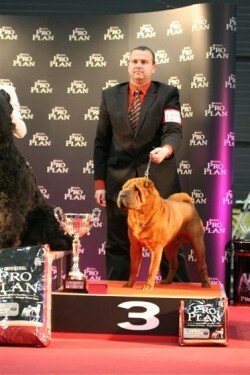 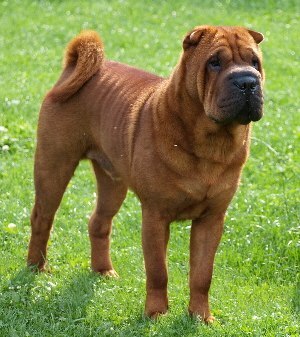 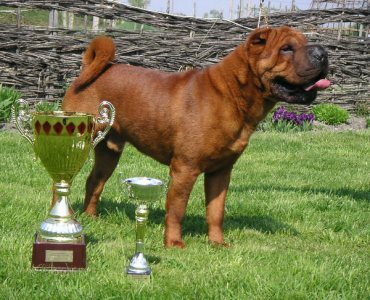 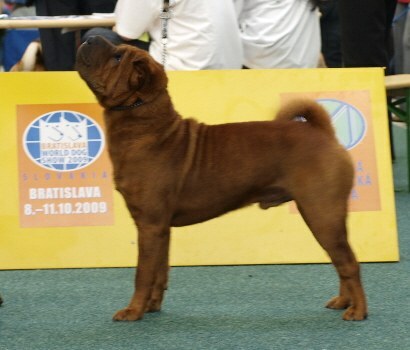 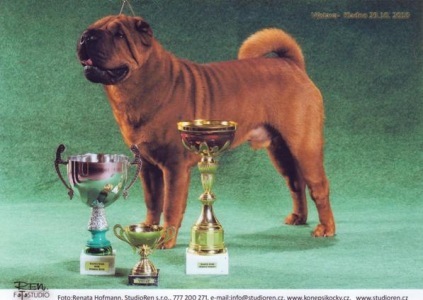 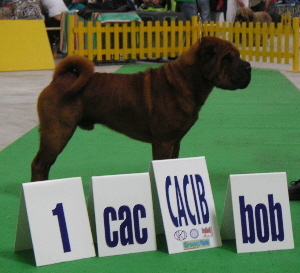 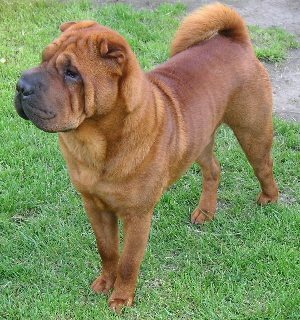 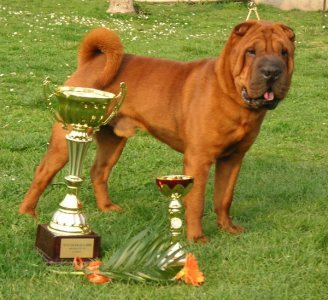 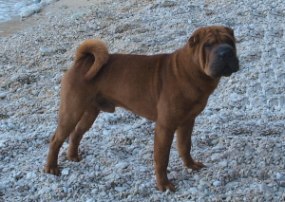 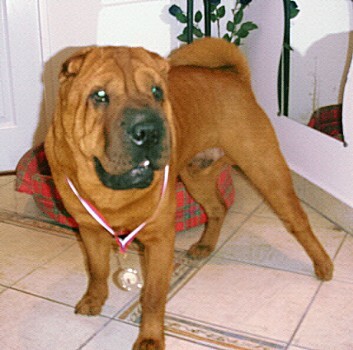 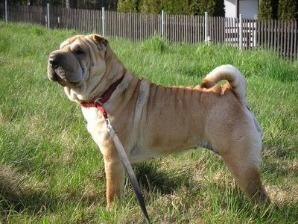 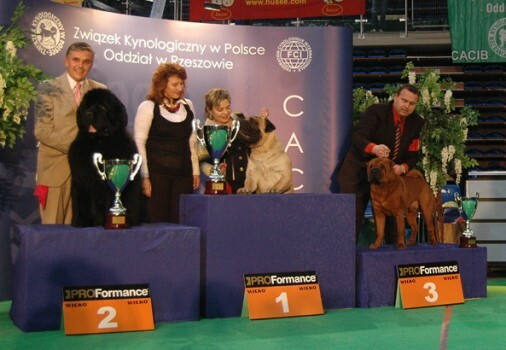 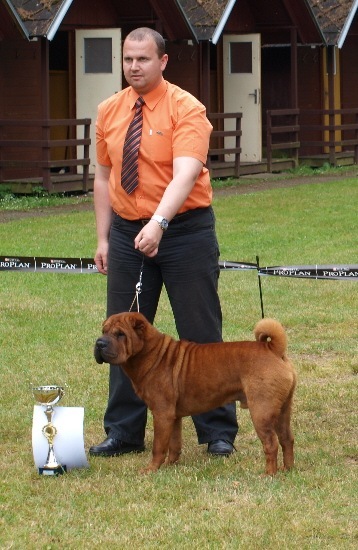 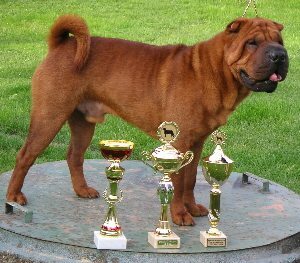 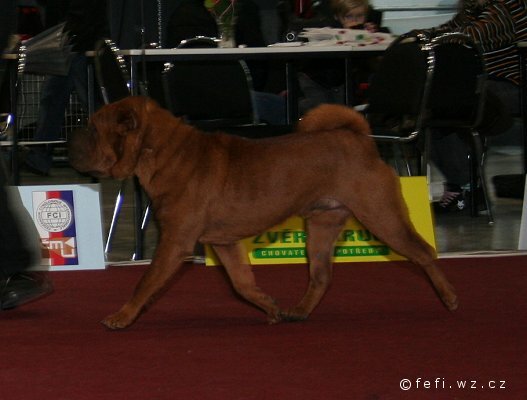 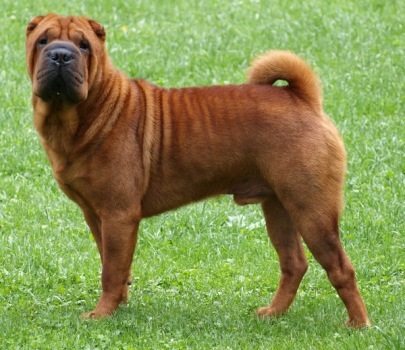 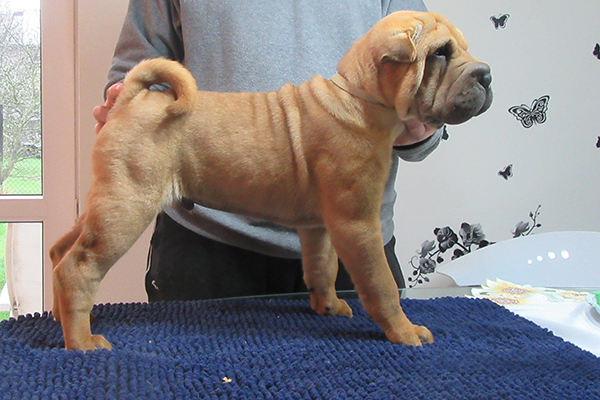 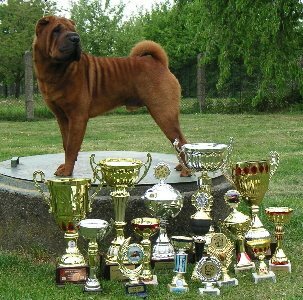 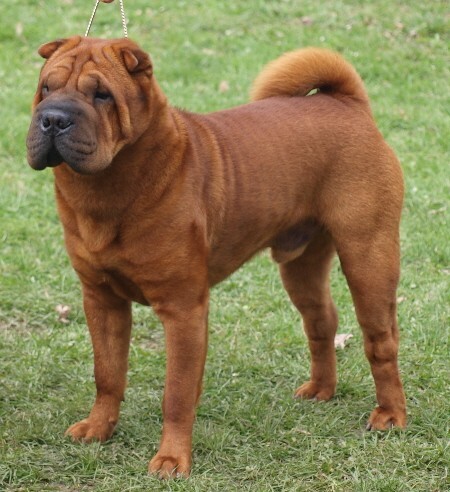 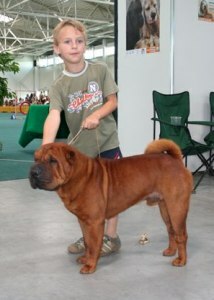 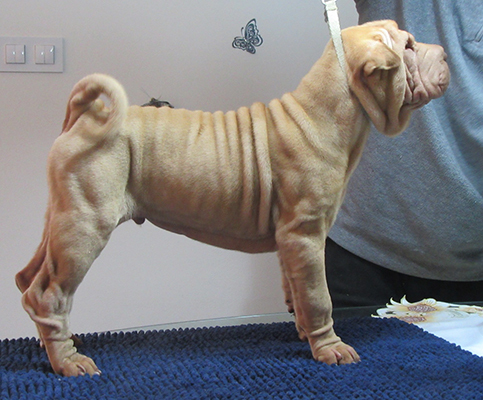 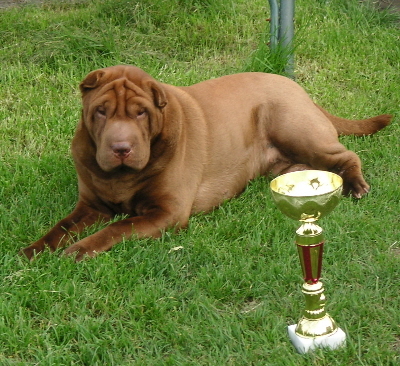 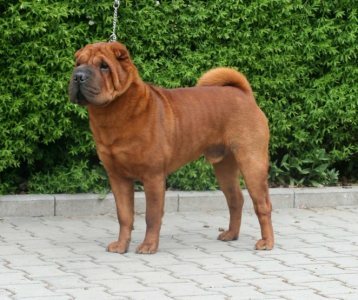 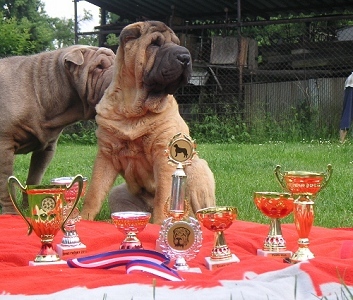 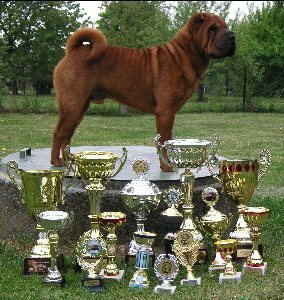 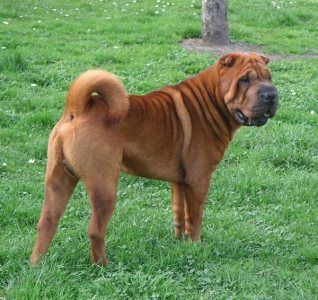 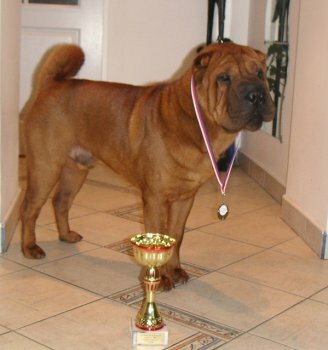 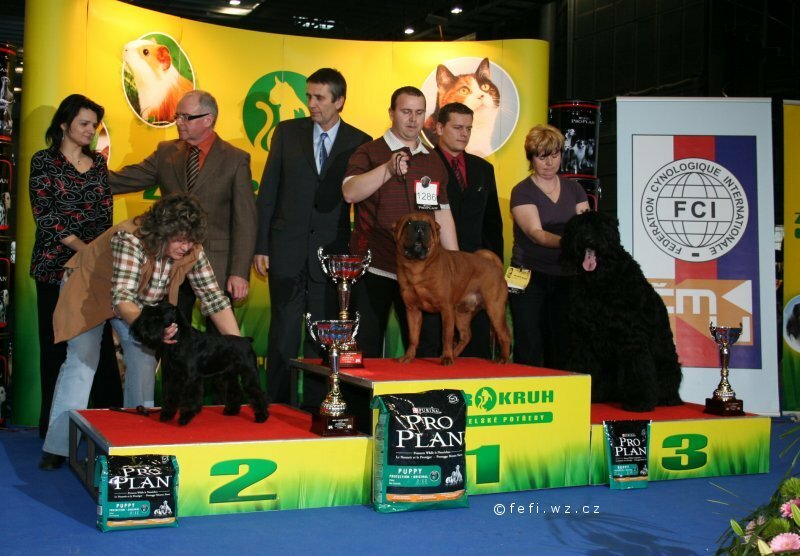 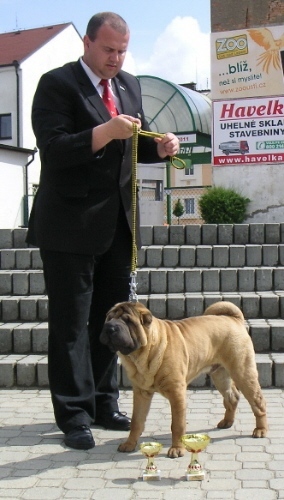 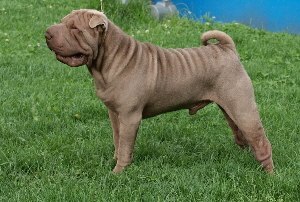 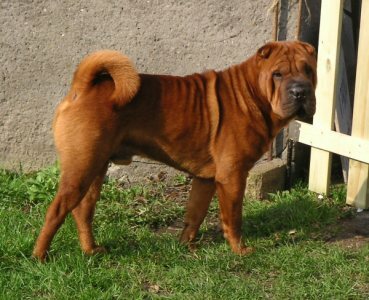 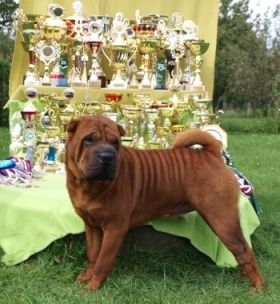 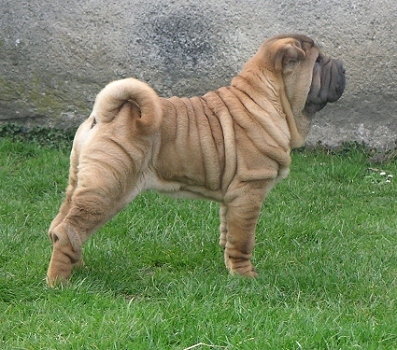 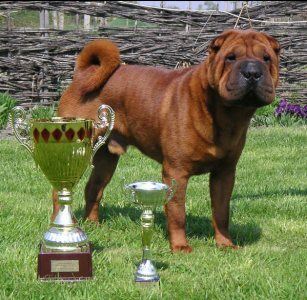 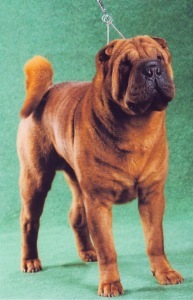 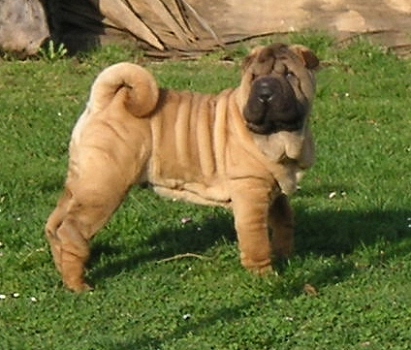 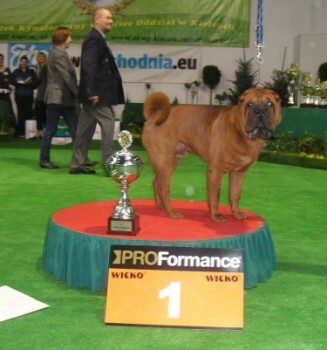 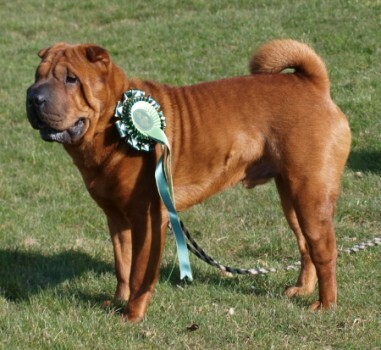 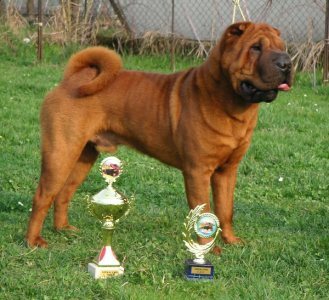 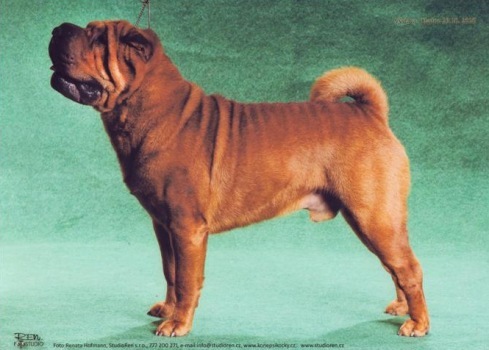 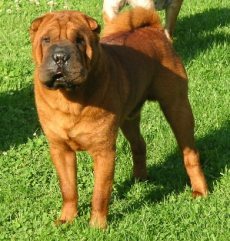 Cikitka completed all conditions to became Club champion of shar-pei club.